One must go into massage therapy with an open mind. Every person can be affected differently with massage therapy. As a therapist, my priority is to be aware of my clients and their bodies at all times during the session. Massage can be a powerful tool for healing and health maintenance. Being attentive to a clients breathing and muscle response to specific massage techniques or stretches enables me to individualize therapy to reduce muscle tension and speed up injury recovery. In a couple of days you will experience more flexibility and less soreness. It can help you to go back to your active life style or fitness training pain free, stronger and more aware of your body. 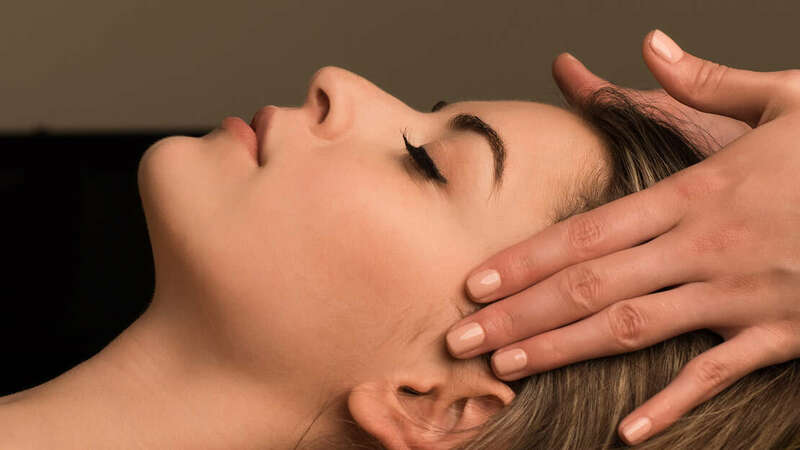 What are the benefits of Massage Therapy for me? The benefits are general relaxation, relief of stress, muscular tension, improves circulation, and pain reduction. You may keep on whatever makes you comfortable, even all your clothes. How often should I get Massage Therapy? Those who have a specific concern or problem area may prefer frequent bodywork to once a week. While others every two weeks or once a month. What about lotions or oils? I have a selection of oils, various scents or unscented. You may bring your own. If you are allergic to anything, let me know. A 24 hour cancellation notice is greatly appreciated, because I reserve that time especially for you. Cash, check, or gift certificates. Home Office 860-859-3743 Cell 860-823-8156 to text.